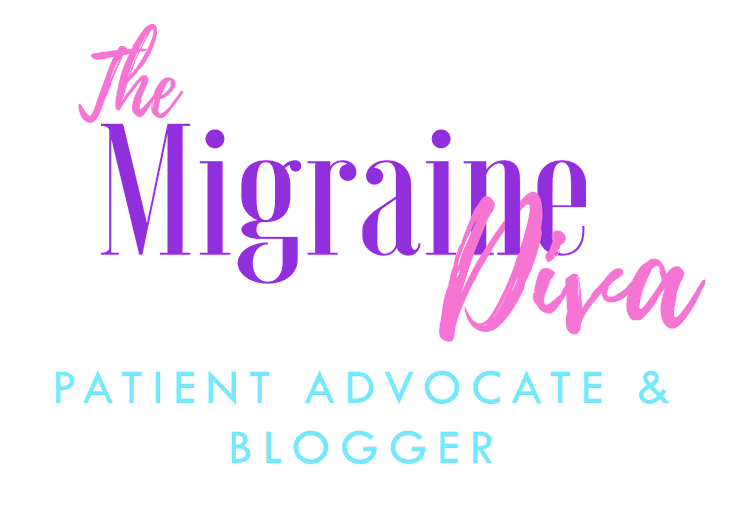 The Migraine Diva: Miles for Migraine Walk/Run - Join My Team! 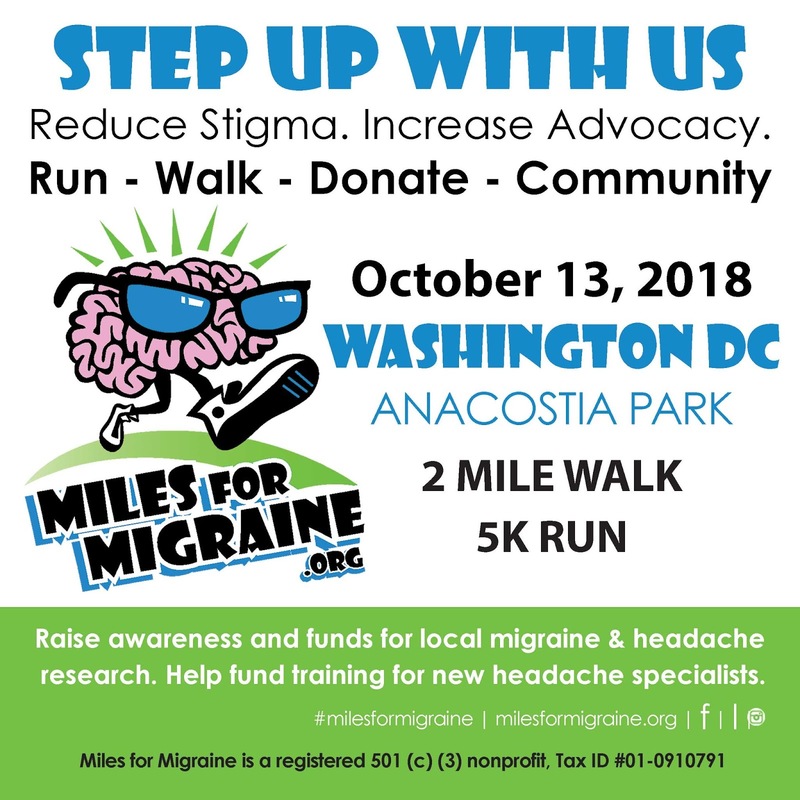 Miles for Migraine Walk/Run - Join My Team! On Saturday, October 13th, 2018 I am lacing up my sneakers and participating in the second annual Miles for Migraine Walk/Run Washington, DC. This event benefits a cause that affects so many and has a mission that is particularly close to my heart and my family. 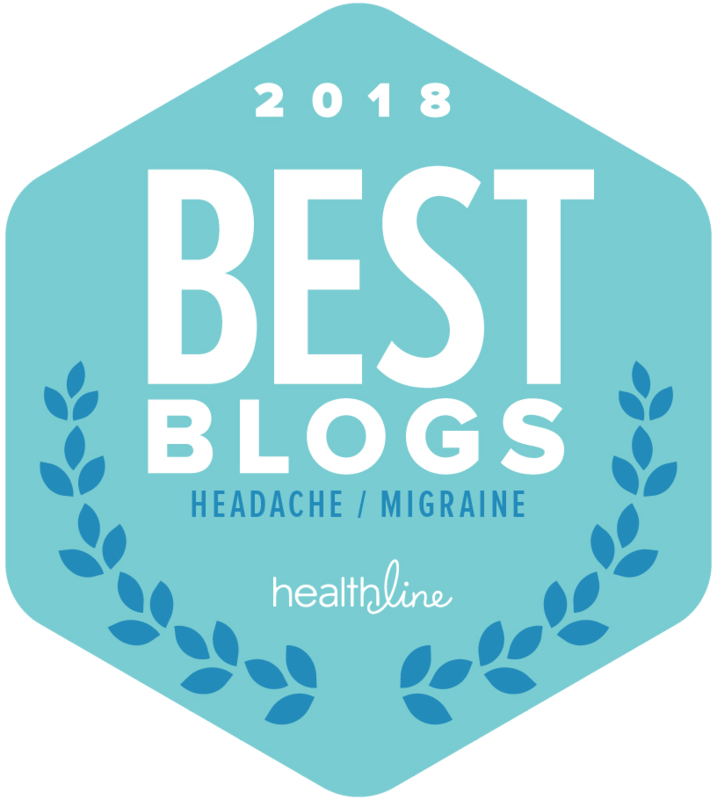 Miles for Migraine is a non-profit organization whose mission is to improve the lives of people and their families impacted by migraine, through social awareness, creating community and supporting research efforts for a cure. 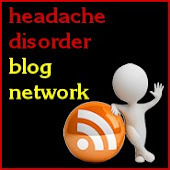 Migraine is not “just a headache”. 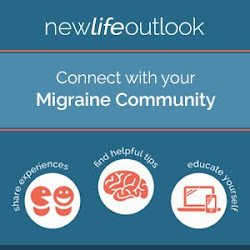 Migraine is the second leading cause of “Years lived with Disability”. In the United States, more than 37 million people have migraine. 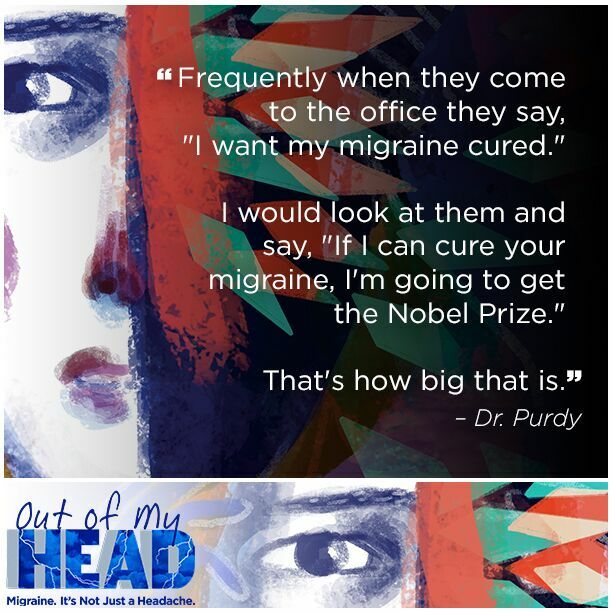 Everyone either knows someone who has migraine or struggles with migraine themselves. 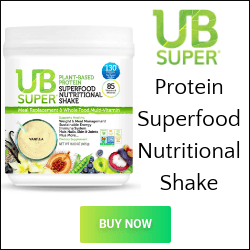 With your help and by participating in this event, I can make a difference. 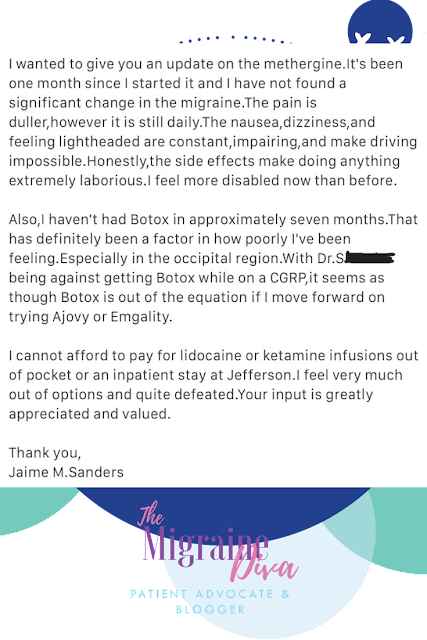 I am hoping you can help me spread the word that migraine is not “just a headache” by contributing to my team, Dauntless Divas. I'll also be speaking to all of the participants before the walk/run starts so be sure to get there early!!!! If you live in the DMV area, come on out and walk and talk with me! If you are unable to attend or are not up to walking, you can help by donating to this awesome cause. 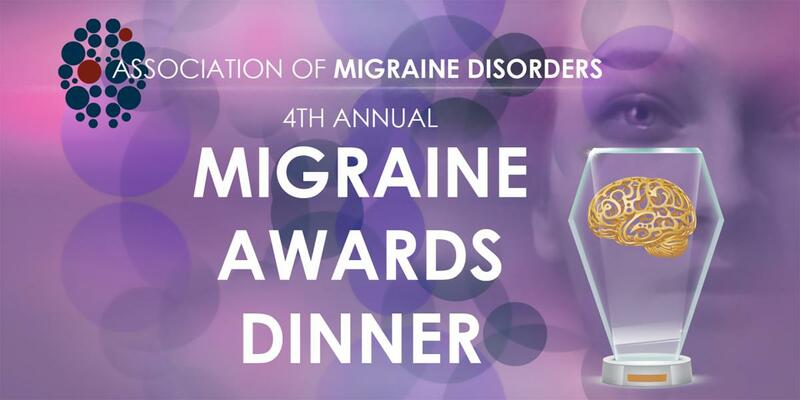 I hope to raise $500.00 for Miles for Migraine. To support me, visit here https://raceroster.com/events/2018/17747/miles-for-migraine-washington-dc-2018/pledge/participant/6 today to donate or join my team. I am so grateful for your generous support.